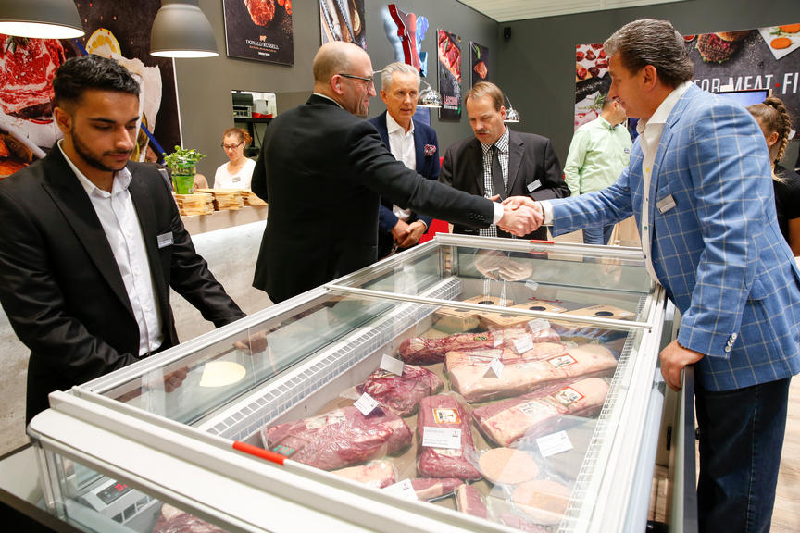 In the world of food and drinks, no one passes Anuga. The world’s largest trade fair is the most important industry event, as the figures from 2017 impressively confirm: with 7,405 exhibitors and around 165,000 visitors, it is the clear number one! Those who were not there missed the most important global trends and have to wait until 2021. From March 23rd to 26th, 2021 , Anuga again presents everything that is important for international trade visitors. With ten trade fairs, 11 trend themes, an informative event and congress program and the largest exhibitor participation, it will again be the number one!